Being parents, we often find it difficult to spend any time, just the two of us. We have very limited childcare and occasions like Valentines Day tend to be forgotten. 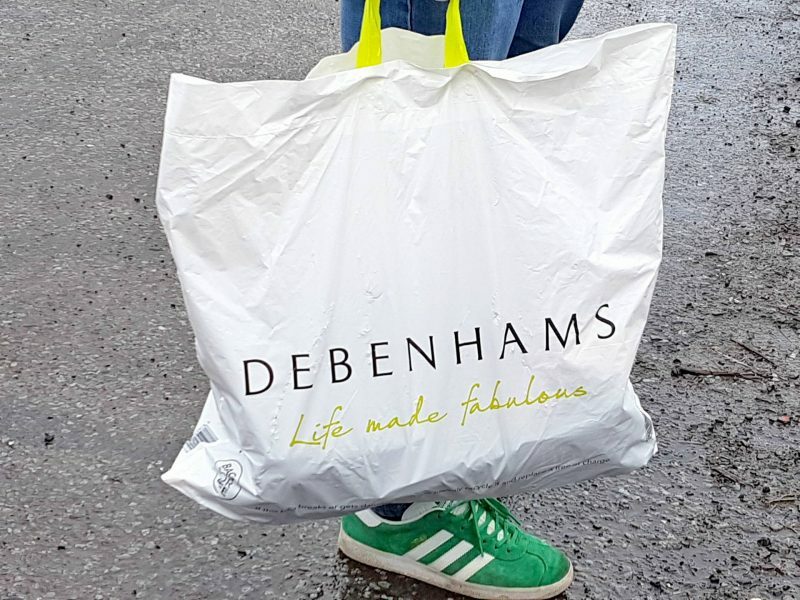 This year however, Debenhams have come to our rescue. 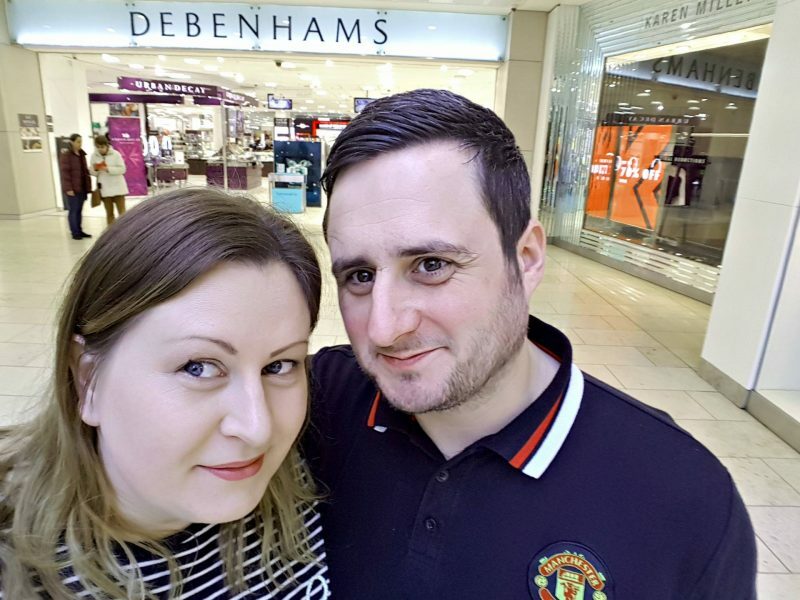 They kindly gave us a a voucher to treat ourselves to something from their amazing Valentines range and the Ultimate Time Together Smartbox so we could treat ourselves to some time together as couple. Hubby and I managed to arrange a day together where we were both off work and the little man was at nursery. 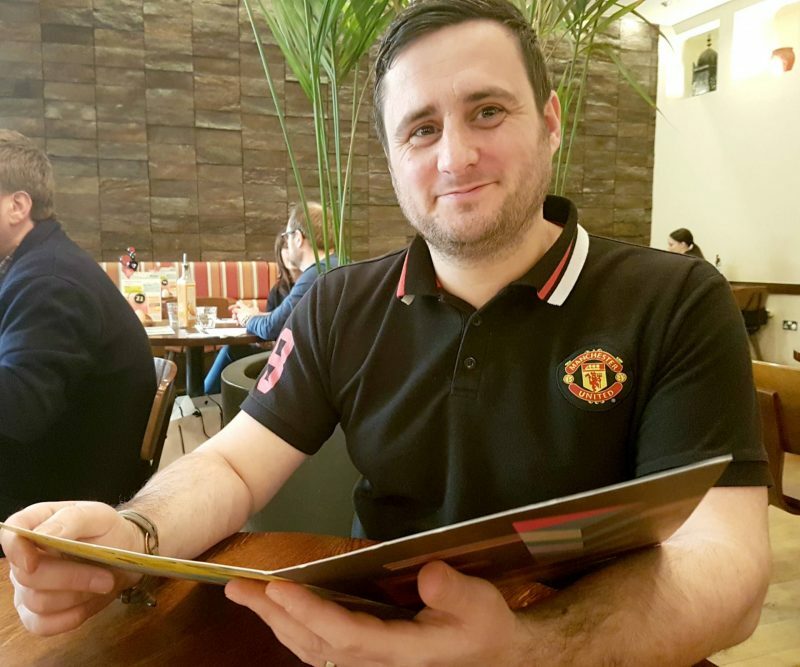 We decided to head to intu Metrocentre for a day of shopping and a leisurely lunch. 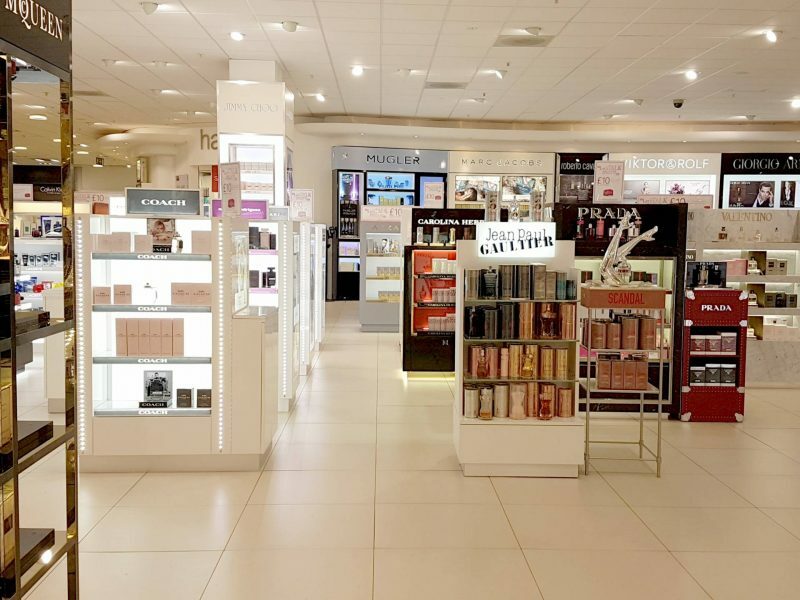 We headed straight to Debenhams so we could check out some of their gift options. It was lovely being able to treat ourselves to something nice, just in time for Valentines Day. We enjoyed looking round Debenhams together without having to chase or placate a toddler who hates shopping (unless it’s for toys) and even managed to stop of a coffee break in Debenhams cafe. 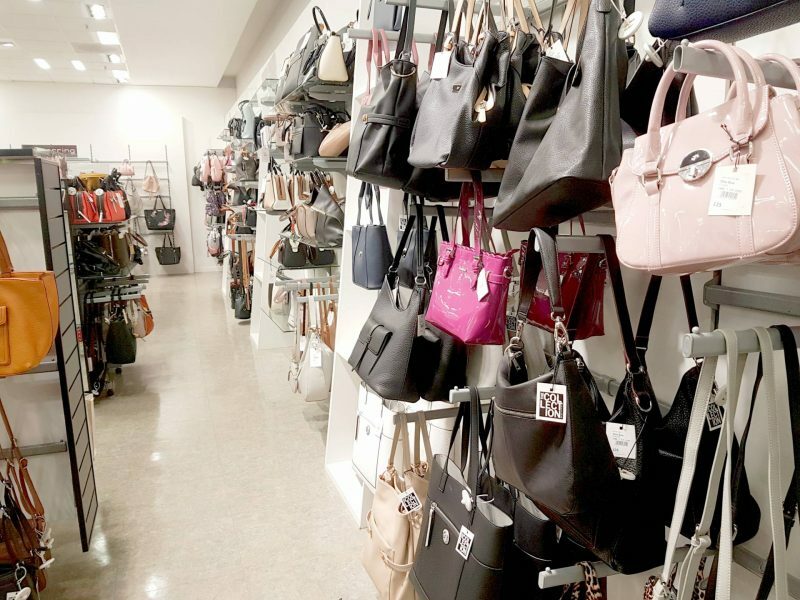 We spent ages deliberating on what type of gifts to choose to spend our voucher on. 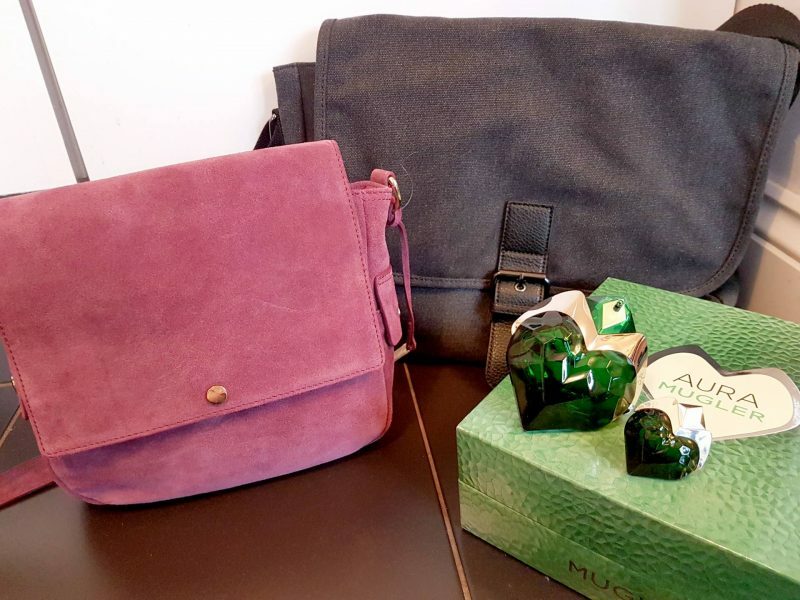 We finally decided on a new bag each, a gorgeous John Rocha suede bag for me and a Red Herring man bag for hubby. My bag was reduced by £50 too so it was a complete bargain. 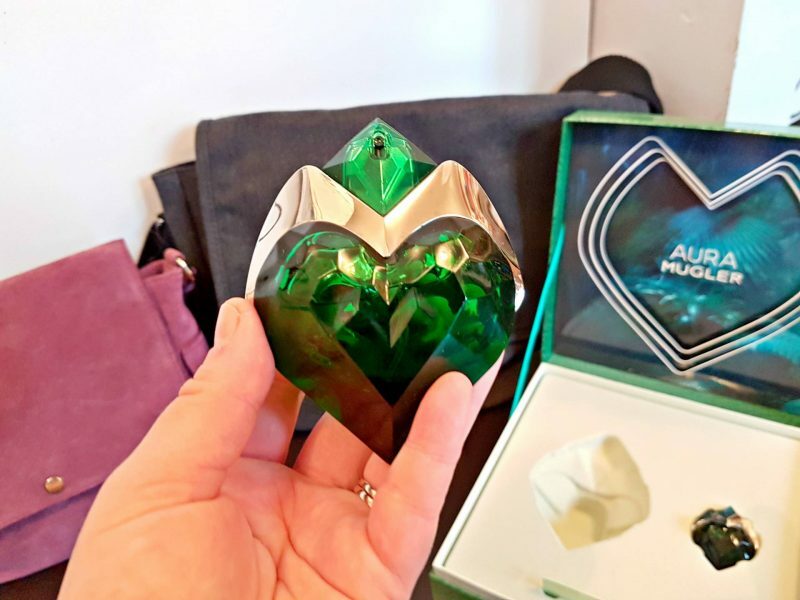 I also picked up a Thierry Mugler ‘Aura’ gift set with two bottles of perfume which I’d been lusting over since before Christmas. 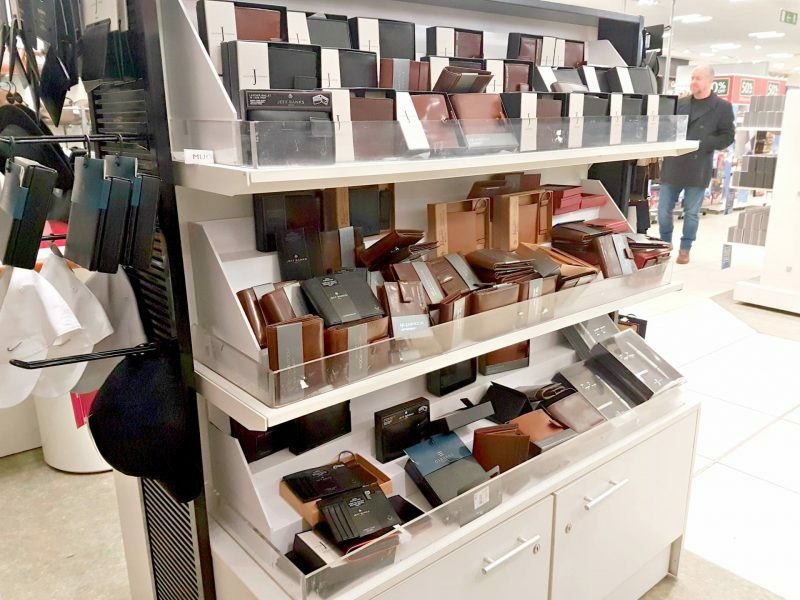 Debenhams have a huge range of gifts that are perfect for Valentines Day. 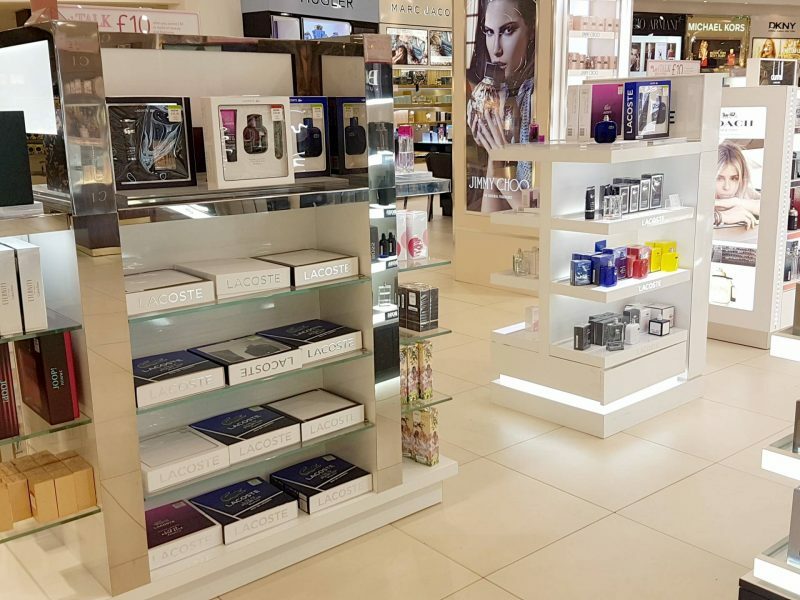 From fragrance to jewellery, lingerie to food and drink, there is something for everyone and for every budget! 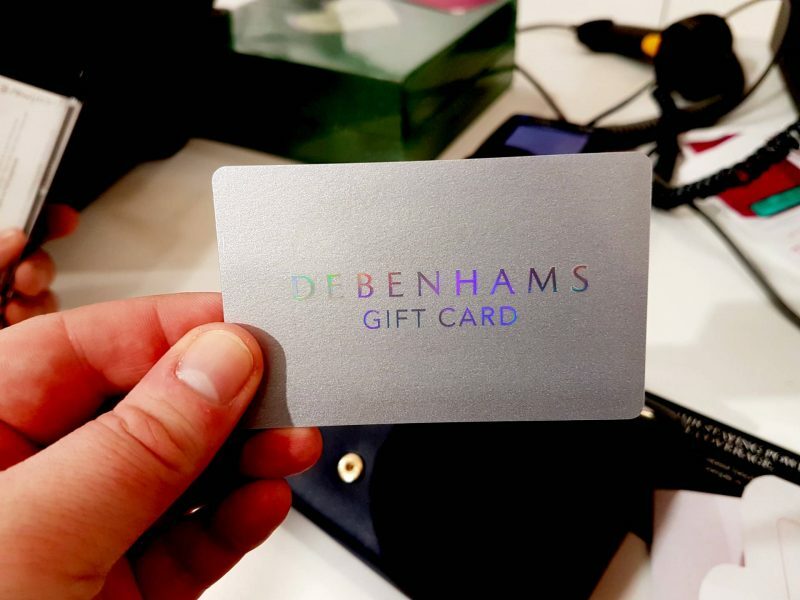 If you find it hard to choose a specific gift, you could always choose one of the gift experiences that Debenhams offer. You can choose from over 990 experiences, including driving thrills, days out, pampering, overnight breaks and even flying experiences! 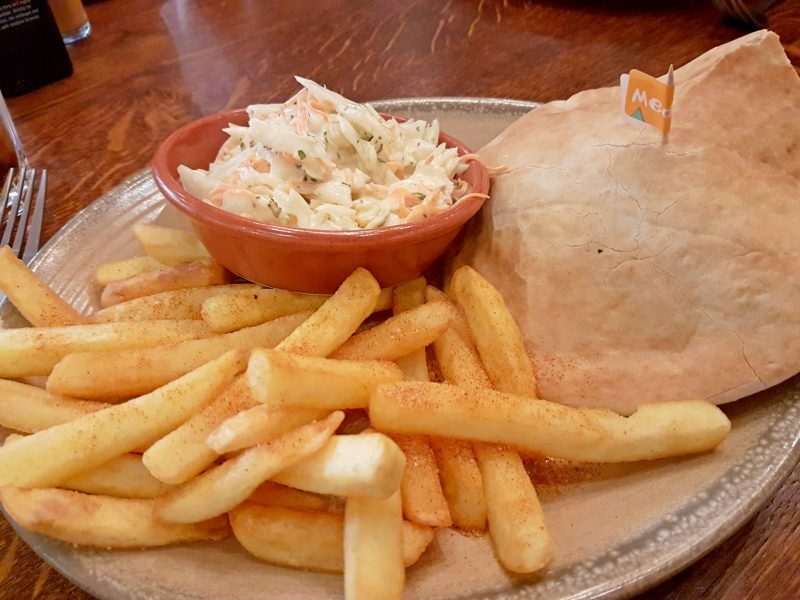 After we were all shopped out, we headed for a quick and easy lunch at Nando’s. It was such a treat being able eat our food while it was hot and chose spicy food because I knew no one was going to steal it off my plate. We had a lovely day and we’re going to try and make the effort to schedule more in so we can spend something together, just us. 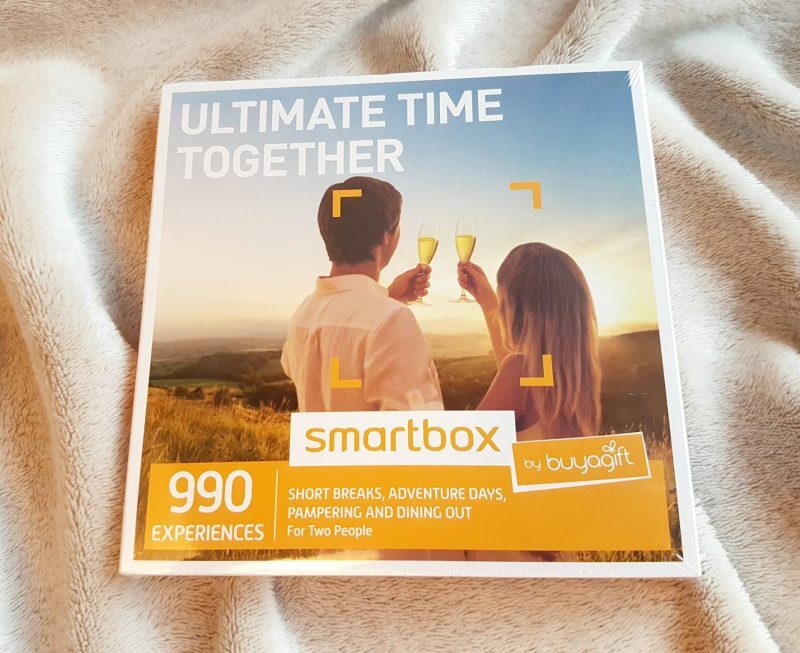 During our coffee stop we discussed what we were going to use our Ultimate Time Together Smartbox voucher on and settled on an overnight break away, just the two of us. We can’t squeeze it in before Valentines Day, but we’ve booked an overnight break to Merewood Country House Hotel in Windermere. It looks amazing ( it’s got 5 stars on Tripadvisor!) and even includes breakfast. We love the Lake District, we had a little honeymoon there after we got back from our wedding in Cyprus and it’s also where I found out I was pregnant with the little man! 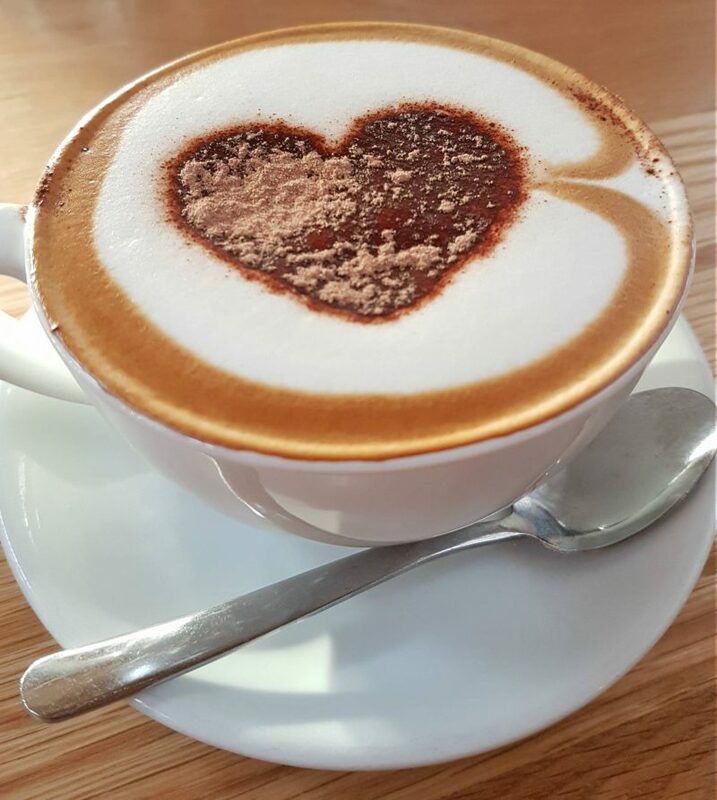 What plans do you have for Valentine’s Day? * I was given a Debenhams voucher to buy our gifts and a Buyagift experience voucher, opinions are my own. Aww this looks amazing, its so nice to treat yourself now and again isnt it!